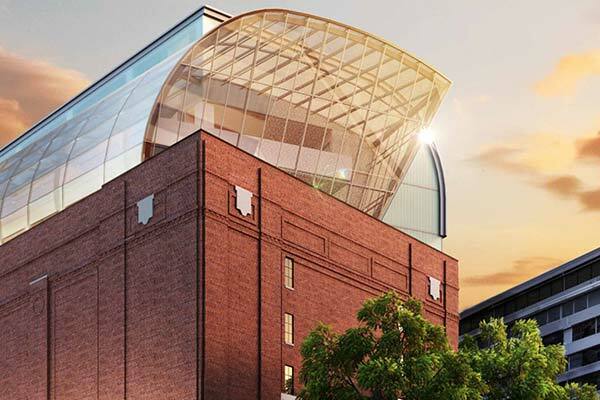 The upcoming opening of The Museum of the Bible is already creating controversy by both liberal and conservative organizations. Yet during the construction of the museum controversy had already started. Scholars declined to be on the leadership team because they were asked to sign a “statement of faith” that was seen as too extreme, even for some evangelical Christians. Much of the museum rests on the collection of the Green family, which some scholars stated was not being treated in a clear academic sense, by not having a clear catalog. Given how the Green family had been caught with stolen artifacts in their collection, it created problems for scholars to know both the authenticity and legitimacy of the project. There was a criticism of some of the staff chosen to examine the artifacts used, citing their inexperience in the field. Criticism was organized around the concept that the Green family was trying to prove that the evangelical view of the Bible was historically accurate. 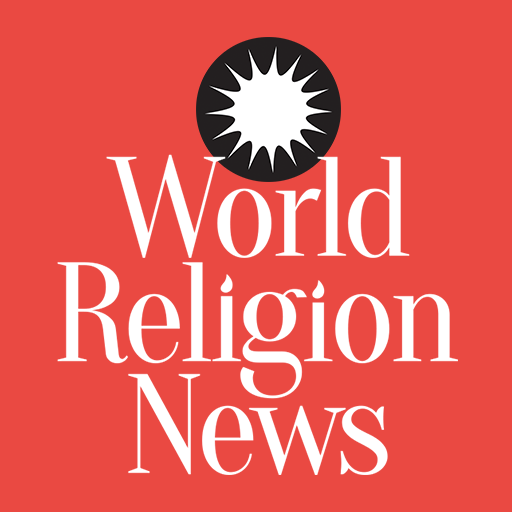 Steven Friesen, an officer in the Society of Biblical Literature, the biggest group of biblical scholars has told academics to not be involved with the project. This could have influenced the toned down rhetoric that occurred about the museum. The Washington Post noted that the language became a “shift toward neutrality.” This has created anger by more conservative organizations. They not that Jesus is not mentioned, including his crucifixion and resurrection. Its lack of saying the Bible is good or true directly is upsetting Christians, who believe that it is missing the point of their faith. Other Christians are upset that there is a large amount of material on the Virgin Mary, a prominent figure in Catholicism. The mixture of history and religion is bound to produce tension. History is based upon proof, religion is based upon faith. The expectations that both groups have will lead to a mutual dissatisfaction. 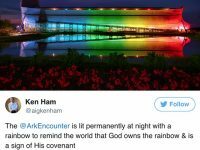 As the museum opens, more reviews will be given that will demonstrate what the long-term opinions of the Museum of the Bible are.